The search for the magic weight-loss solution has been around for a long time in many incarnations. One current version is the Instagram “teatox craze,” which is a nutrition and cleansing program that involves drinking special teas that often contain ingredients that sound harmless but are not. These teas, which are heavily marketed on Instagram, are particularly seductive to individuals with eating disorders who may be easily susceptible to their marketing claims and may abuse them. A common regimen is a diuretic tea in the morning and a laxative tea in the evening. The active ingredient in most of the laxative teas is senna, a powerful herb that stimulates the bowels and causes a laxative effect. As with all laxative use, any weight loss produced from using these teas is usually due to the body fluids lost when senna activates the colon. Once more food is ingested, the weight is typically regained. 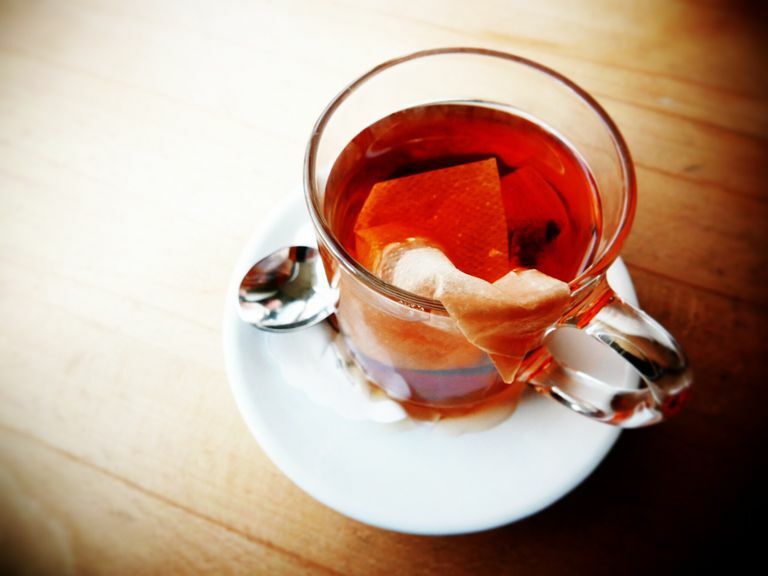 Because they are herbal teas, they are often perceived as benign. However, like most other dietary supplements, the herbal teas are unregulated and can be dangerous. Side effects from use can include headaches, nausea, abdominal cramping, dizziness, and dehydration. Furthermore, when taken in large doses or longer than recommended, they can have additional adverse effects. According to the US National Institutes of Health, longer use of senna can cause the bowels to stop functioning normally and might cause dependence on laxatives. Chronic abuse may be associated with serious manifestations, including fluid and electrolyte loss, liver and kidney damage, heart disease, and colon damage. Laxative abuse among the general population occurs in four percent of the general population. The percentage of patients with bulimia nervosa who report laxative abuse ranges from 18% to 75%. Research shows that individuals with anorexia nervosa, binge-eating/purging type and other specified feeding and eating disorder also often abuse laxatives. Use of teatox is merely laxative abuse by another name. Medline Plus: Senna (2015), U.S. National Library of Medicine, National Institute of Health. Stefan, Mitchell, Roerig, and Lancaster (2007). The eating disorder medicine cabinet revisited: A clinician’s guide to Ipecac and Laxatives, International Journal of Eating Disorders, 40, 360-368. Tozzi, F., Thornton, L.M., Mitchell, J., Brandt, H., Crawford, S., Crow, S., Fichter, M.M., Goldman, D., Halmi, K.A., Johnson, C., Kaplan, A.S., Keel, P., LaVia, M., Lilenfed, L.R., Plotnicov, K., Pollice, C., Reba, L., .Rotondo, A., Strober, M., Woodside, D.B., Berrettini, W.H., Kaye, W.H., Bulik, C.M. (2006) Features associated with laxative abuse in individuals with eating disorders. Psychosomatic Medicine, 68, 470-7. Vanderperren B, Rizzo M, Angenot L, Haufroid V, Jadoul M, Hantson P. (2005). Acute liver failure with renal impairment related to the abuse of senna anthraquinone glycosides. Annals of Pharmacotherapy. 39(7-8):1353-7.